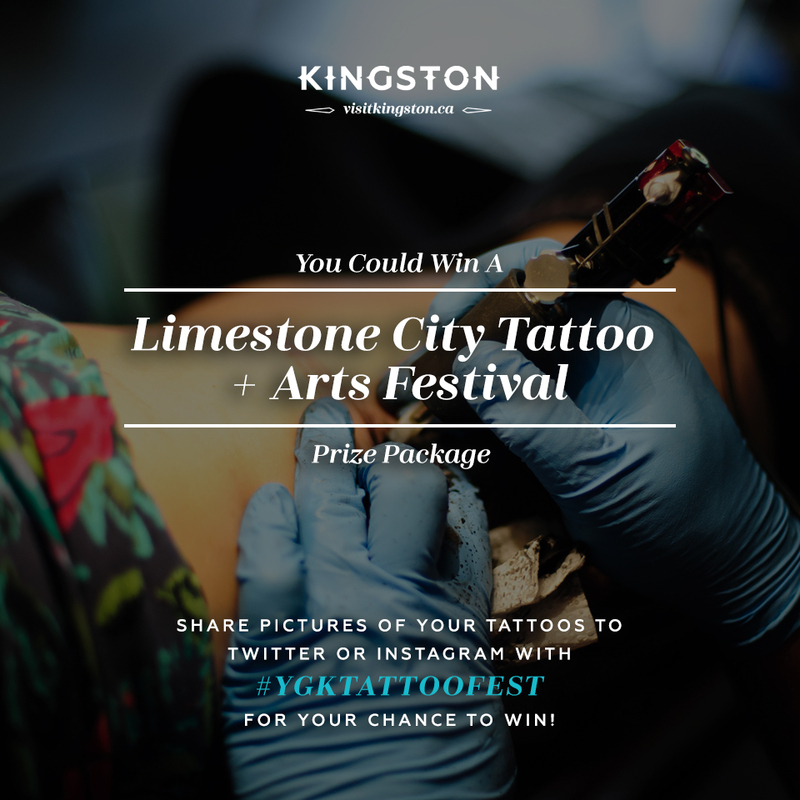 Tattoos likely aren’t the first thing that come to mind when you think ‘Kingston’ – but the collective at the Limestone City Tattoo and Arts Festival are hoping to change that when the inaugural festival kicks off this month on the weekend of September 17. Although, truthfully, the Kingston-tattoo connection shouldn’t be a surprising one; tattooing has long been a part of Kingston’s cultural landscape, with a vibrant community of tattoo enthusiasts, artisans, students and military personnel having revelled in tattoo culture for quite some time now. I spoke with some of the creative forces behind the festival: Andrew Ottenhof, owner and sole artist at The Foundry Tattoo; Ashley Silversides, partner at The Foundry Tattoo and owner of Painted Lady Fitness; and Benjamin Campbell, Director of Business Development at Eikon Device (Canadian tattoo artists’ premiere choice for tattoo equipment and supplies) to chat about this year’s festival. What was the motivation behind creating the festival? Andrew: The motivation behind creating the festival was bringing the tattoo and art culture to Kingston, as it had never been seen before. Tattooing and the culture that surrounds it can often seem intimidating to anyone who is new to it, and we sought to present tattooing and the art of tattooing in a way that invited the most seasoned collector or timid first-timer into the fold. The Limestone City Tattoo and Arts Festival is presenting some of the best tattoo artists from across Canada and the United States, and is a platform to present the art and culture in a positive light. The festival also gives Kingstonians an opportunity to see and be tattooed by artists who may otherwise never make it to the city, in a family-oriented and friendly environment. 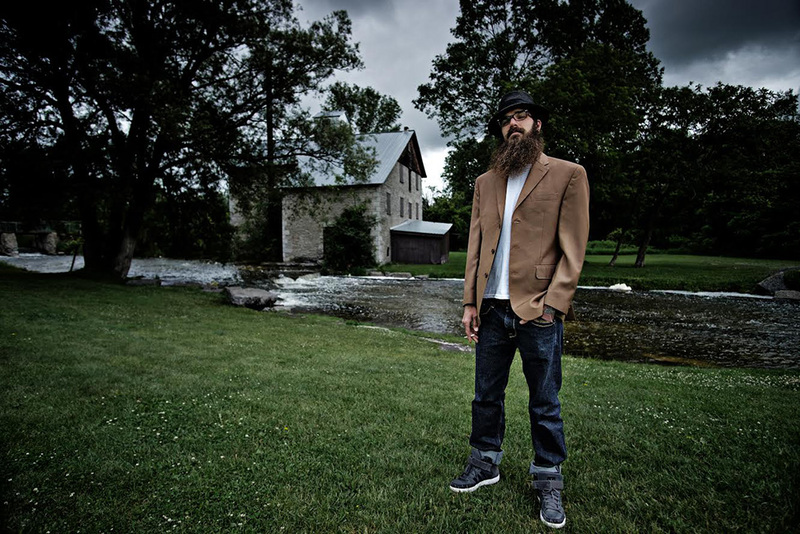 Owner and sole artist of The Foundry Tattoo, Andrew Ottenhoff. Photo by Adam Correia. Ashley: The motivation for the festival was to bring a new and exciting experience to the Limestone City. Both my business partner and I wanted to create an experience that this city hadn’t yet had. We love this community, the history, the art and the people everything that makes Kingston great! Combined with our love for tattoo culture it just made sense. Partnering up with an incredible duo from Eikon Device (Benjamin and Laura) we had created an unstoppable collective that had a remarkable passion to bring the subculture of tattooing to the city. Benjamin: The style and quality of tattooing has progressed exponentially in the last 5 or so years. Tattoos no longer represent the image of a community’s less desirable people; they’re now proudly worn by people of all walks of life. We see a growing number of people in Kingston walking the streets during the warmer months with great tattoos exposed proudly on their skin. We wanted to bring the culture and amazing art of tattoos to residents of Kingston and the surrounding area. What makes Kingston an ideal location for the festival? 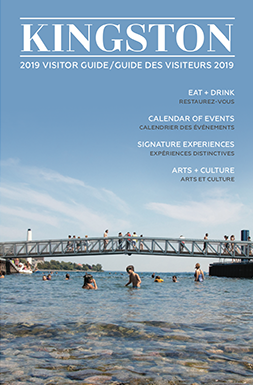 Andrew: Kingston is one of Canada’s most historic cities, and this event will hopefully bring heritage and progress together under the banner of art and culture. With the recent rise in popularity and social acceptance of tattooing and the tattoo culture, creating an event of this nature seems like an ideal way to present tattoo and art culture to a city that has always been a hub for creativity and new ideas. Kingston is a beautiful and thriving city, and deserves as a whole, to have tattooing and the culture presented in a manner that highlights the positive aspects of a once subversive medium and culture. Ashley: Outside of the awesome tattoos that will be created over the weekend, visitors can expect to see different types of art in our gallery exhibit from local artists and artists from the surrounding area. We will have a very interesting installation piece that will involve our visitors and artists, along with artwork being made in the gallery over the course of the weekend. We are happy to call ourselves a family-friendly event that has activities for kids big and small. We will have a coloring station and coloring contests throughout the weekend for kids, along with a “Kids Tattoo Station” where you can have a stencil tattoo applied for kids or adults who just can’t make the commitment. We will also have a fun Punch Meter and a “Try Your Hand at Tattooing” area where you can put the machine in your hand and see what tattooing is like, not on a living canvas of course. All around we are quite excited to have tattoo artists, vendors, gallery artists and some acoustic entertainment happening at the festival. Owner of Painted Lady Fitness, Ashley Silversides. Photo by Dylan Simpson. There are 40 artists attending the festival this year from Canada, the US and beyond – what was the selection process like for choosing participants? Ashley: The Limestone City Tattoo and Arts Festival is a little different then most conventions in that this is an invitation only show – to provide a platform of high quality artists who represent the different styles that have exploded in the industry, along with some legends of tattooing and offering a history lesson here and there. These artists were carefully curated by our festival collective to make sure that we were giving Kingston the best of the best and a taste of every art style. We are delighted to show Kingston all that this remarkable subculture has to offer. Benjamin: Quality of artwork, diversity of styles and experience in the industry. While the concept itself might surprise a few, what do you think attendees will find the most surprising about the festival? Andrew: The Limestone City Tattoo and Arts Festival is an event that is geared towards bringing everyone, from all walks of life, together to celebrate and experience tattooing and tattoo culture. The festival has been promoted as an inclusive event, inviting everyone and anyone to participate, regardless of whether they have been involved in tattooing, or whether they are new to the art form and culture. The Limestone City Tattoo and Arts Festival aims to make people feel welcome to enjoy the event as a family, with friends or a community as a whole. Anyone is welcome, and will be received with open arms which may be contrary to the stereotype of tattooing being counter-culture and intimidating. Benjamin: How open and welcoming the tattoo community is to those with no tattoos and no experience with tattoo culture. 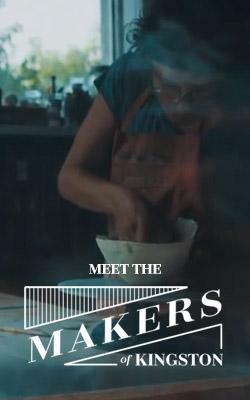 We welcome everyone in the community to come learn more about how tattoos are created, the people who apply tattoos and the people who wear their tattoos proudly every day – and the culture that has grown immensely over the past few years since tattoos made their debut on television. Check out The Limestone City Tattoo and Arts Festival on September 17 and 18, downtown at the Four Points by Sheraton with a $15 day pass, or $25 weekend pass. For more information, visit limestonetattoofestival.com.